Calling all special occasion dresses and mother of the bride wholesalers! The event of the century is upon us – and no, it’s not Katy Perry and Russell Brand’s wedding! It’s not even in Hollywood, Bollywood or New York for that matter… It’s in Cincinnati, Ohio of all places. 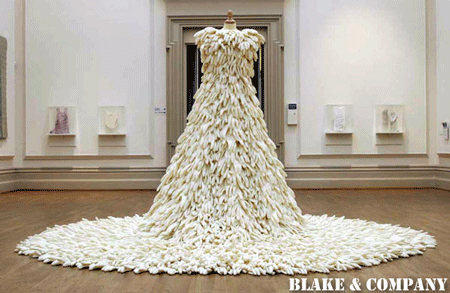 Wedded Perfection: Two Centuries of Wedding Gowns, is a brand new exhibit at the Cincinnati Art Museum. Just like history, fashion repeats itself – and it may be a good idea to take in a history lesson before trying to predict the next styles that will shape the latest fashion trends. The exhibit is a showcase of beautiful dresses over the past 200 years. Mother of the bride and mother of the groom wholesalers should take note that it is important to know where you came from before you can understand where you are going. The wedding dresses, some of which are encrusted with pearls, silver and gold may provide a wealth of information to those designing the latest special occasion dresses of 2010. There must be something to inspire the mother of the bride wholesalers in the collection of 60 special occasion gowns that will be on display. Many famous designers will be on display including gowns by Christian Dior and even some Presidential flair represented in dresses worn by President Nixon’s daughters. The gowns have distinct features that combine informality and elegance. Today’s mother of the bride dress designers may get some fashion ideas from the various sheens of thread and intricate embroidery included in the gowns. The old bridal custom to incorporate “something old” and “something new” may work out for wholesale dress designers as they utilize the dresses of the past to design the next line of the special occasion dresses of the future. 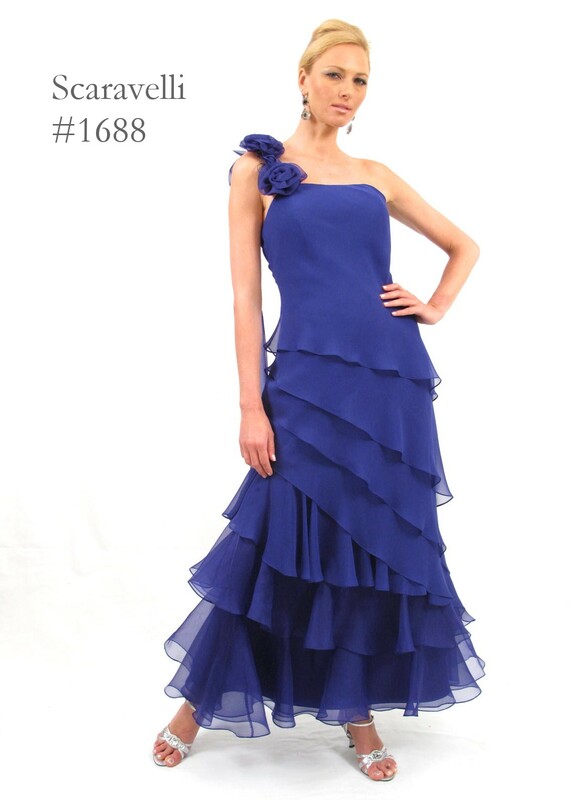 Blake and Company’s New York Wholesale Dress showroom has plenty of great deals on beautiful dresses. Come and see our collections of Daymor, Damianou, Ideas by Barbara, SIA SIA, Scaravelli, J.S.S. Knitwear, Ann Balon and VM by Mori Lee. Come and see our Mother of the Bride and Mother of the Groom dress collections for yourself! Blake and Company’s New York Wholesale Dress showroom has plenty of amazing deals on beautiful wholesale dresses! Come and see our mother of the bride and mother of the groom dress collections for yourself!